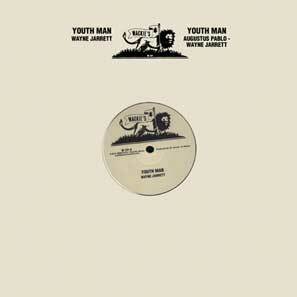 An all-time classic cut by Wayne Jarrett for his uncle, the legendary JA producer Glen Brown, and originally issued as a 7" on the London-based Grove label. 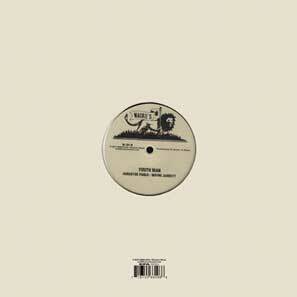 This reissue of the Bullwackies 12" contains an extended disco-mix and exclusive dubwise versions. On the original release the melodica was incorrectly credited to Augustus Pablo but in fact it was played by Glen Brown, who also produced the rhythm track.